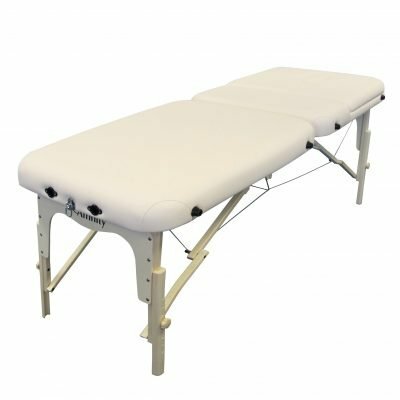 The Affinity Sports & Beauty Pro is a beautiful, feature-packed electric three section massage table. 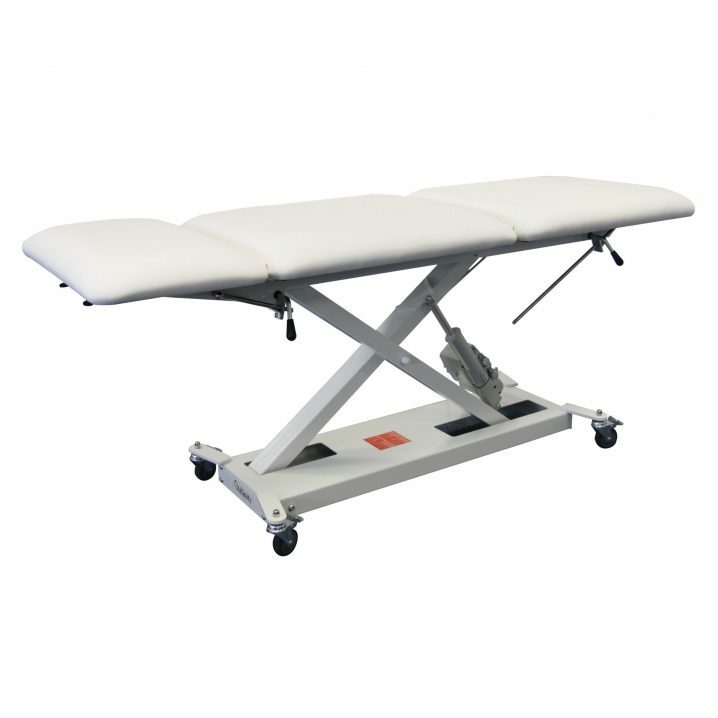 The 3 section Affinity Sports & Beauty Pro is an absolute power house. 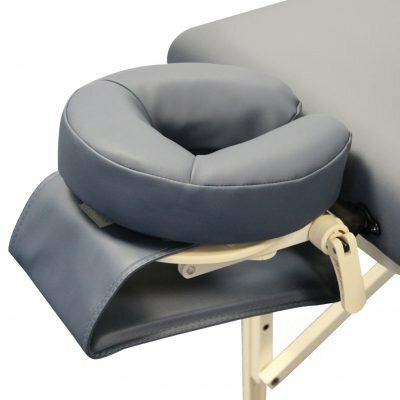 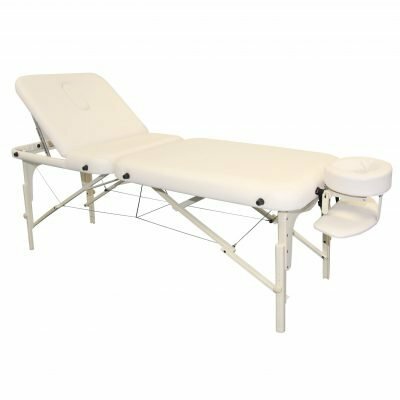 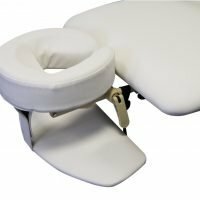 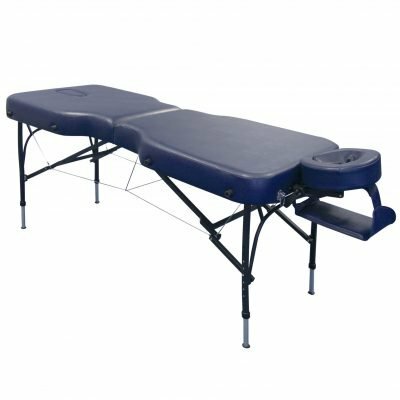 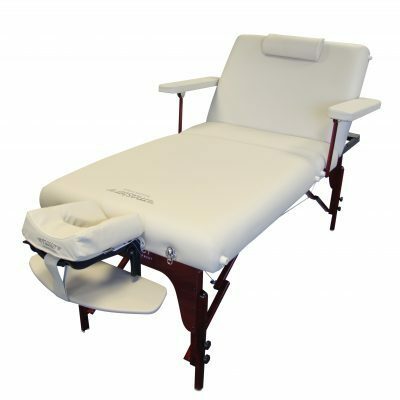 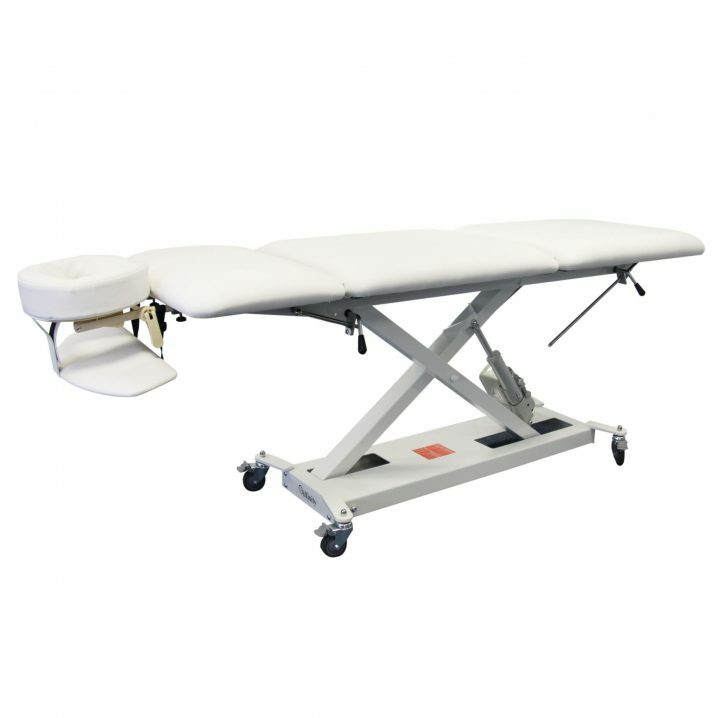 Designed predominantly with the sports and beauty markets in mind, this beautiful, robust, feature packed electric massage table is a real ‘must have’ for your clinic/treatment centre. 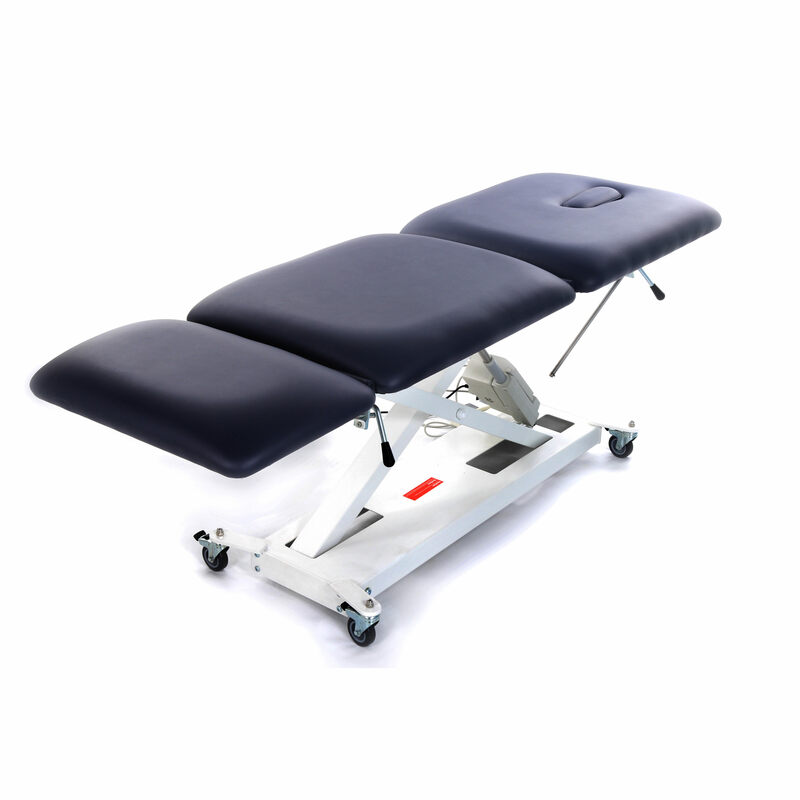 The sturdy powerlift base, foot pedal height adjustment, breathehole, face cradle and arm rest, locking wheels and manual back and knee lifts that leave you in control of client positioning, make the Sports & Beauty Pro suitable for a whole range of treatments including: sports massage, osteopathy, physiotherapy, reflexology and beauty treatments. 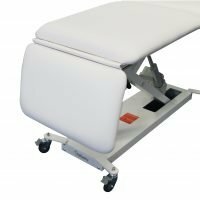 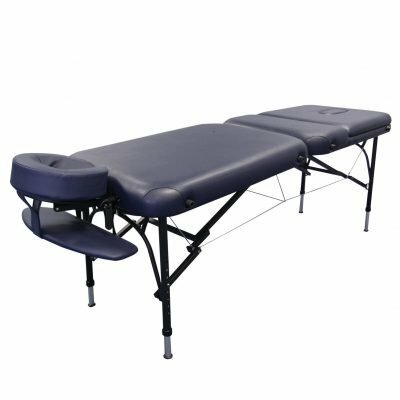 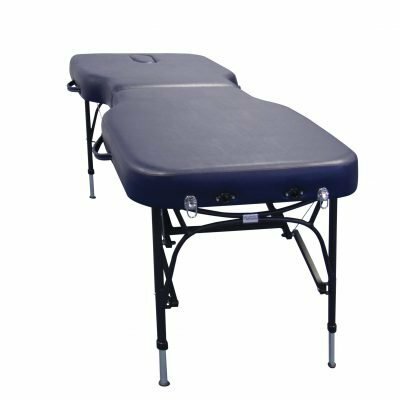 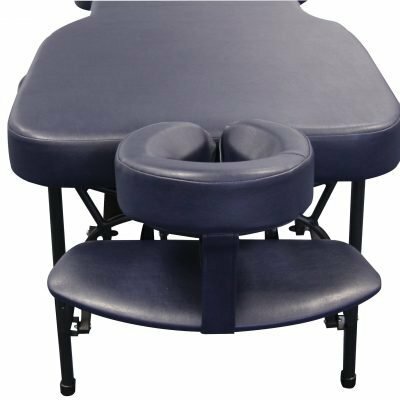 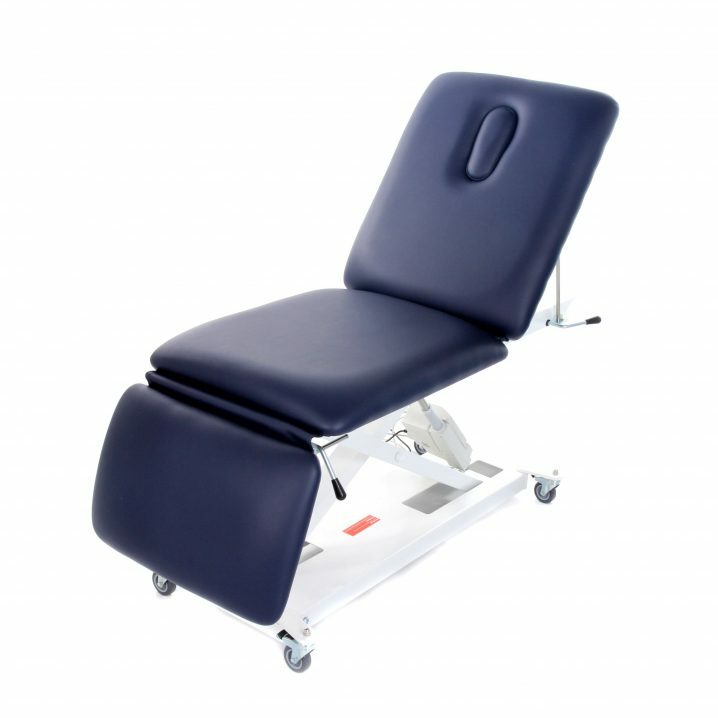 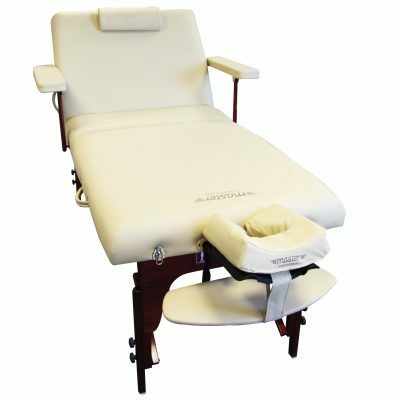 The table can be used flat, or you can raise the backrest and lower the leg section so your clients sit upright comfortably; perfect for various types of treatments. 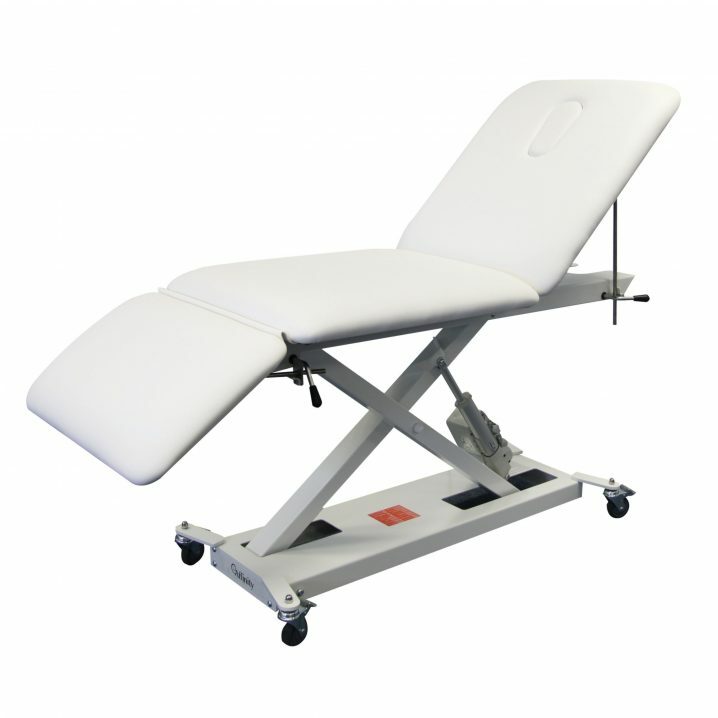 The bung revealing the face hole also allows your clients to lie face down when the table is flat. 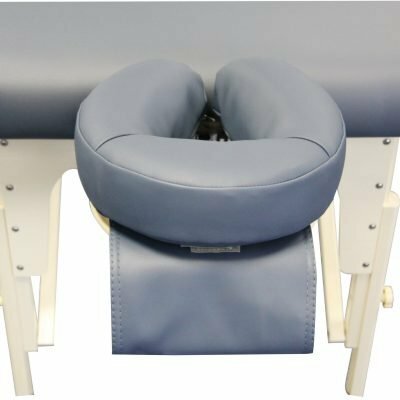 The included face rest is detachable. 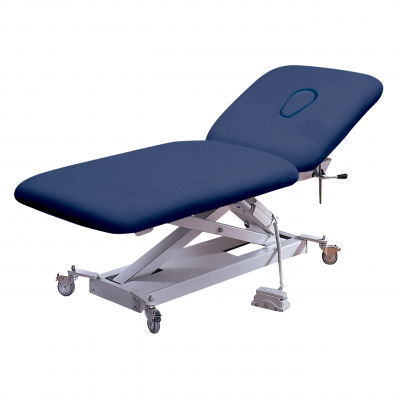 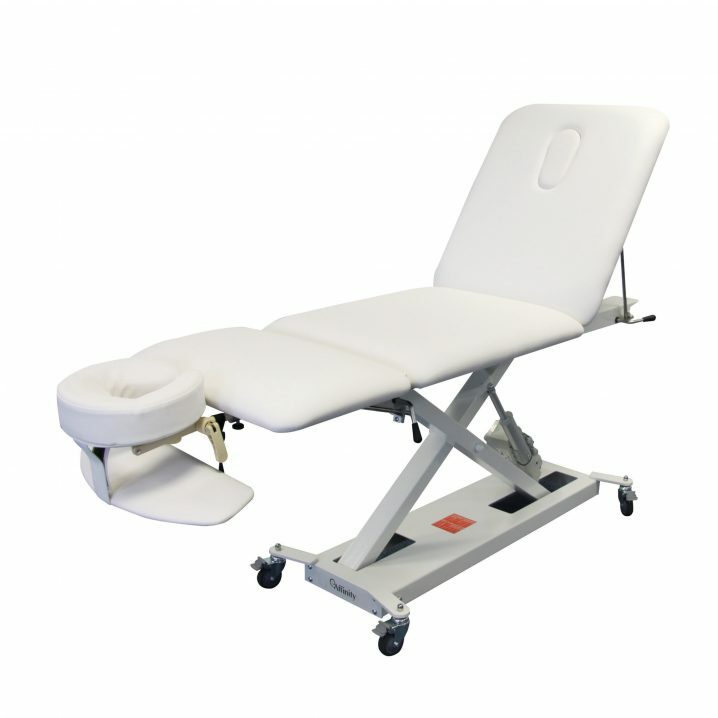 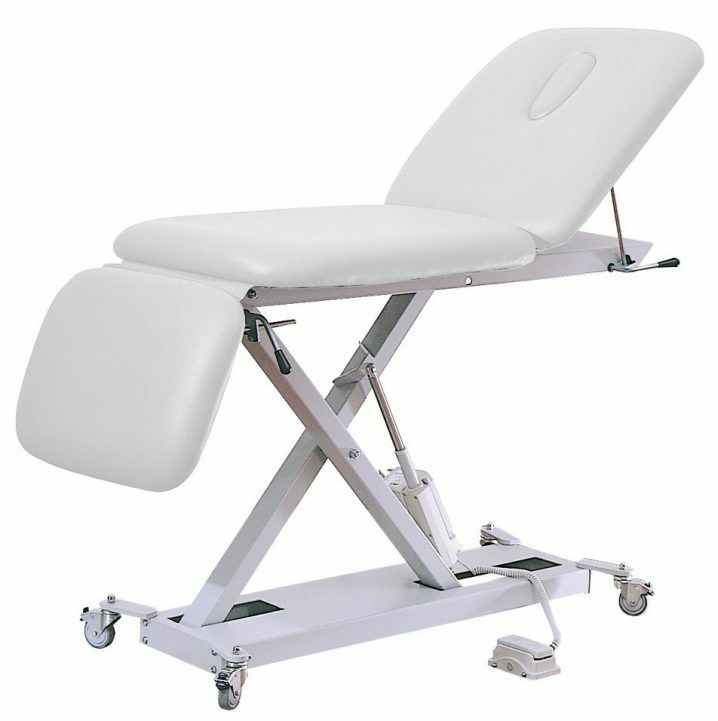 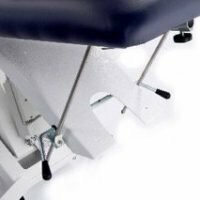 The lifting backrest can be prepositioned on the table into the shape required for your treatment and the height adjusted as necessary with you client by using the electric motor. 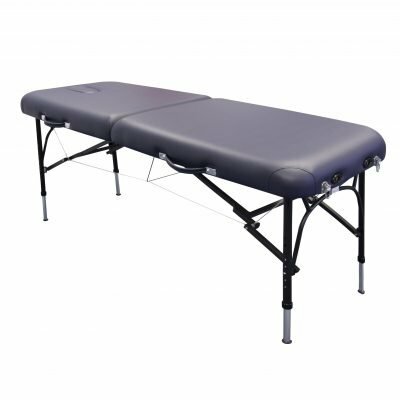 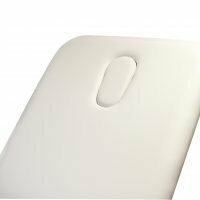 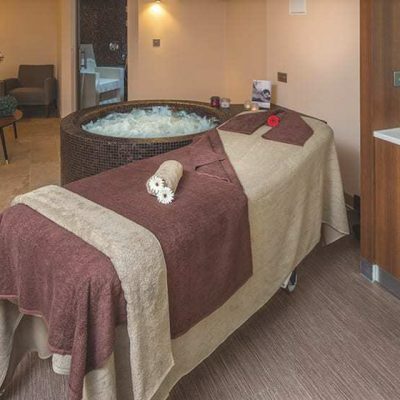 The 6.5 cm three-layered Therafoam on the Sports & Beauty Pro is has a gentle but firm feel at the same time, meaning the table easily handles deep tissue treatments while also being a strong and supportive beauty couch. 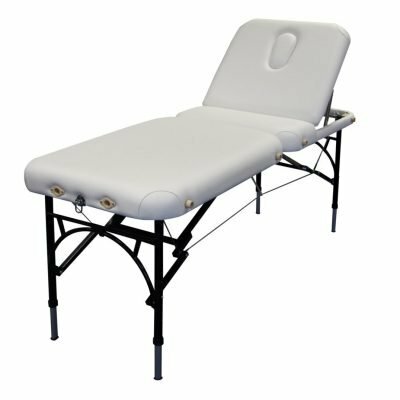 You can see the Diva-Prima for a type of spa couch with thicker foam, or take a look at the two-section Powerlift. 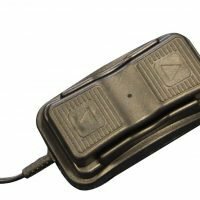 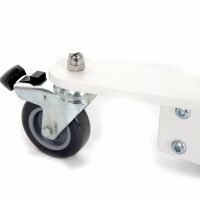 Locking brake castors on the wheels ensures the table will not move treatment is in progress or while adjusting the height with the foot pedal. 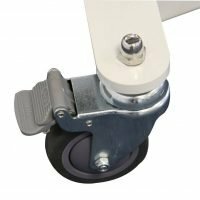 Port holes are available for attaching the included face cradle, or a paper towel holder and other similar accessories. The 3 piece Affinity cotton sheet set and Affinity fleece set will both fit this table. 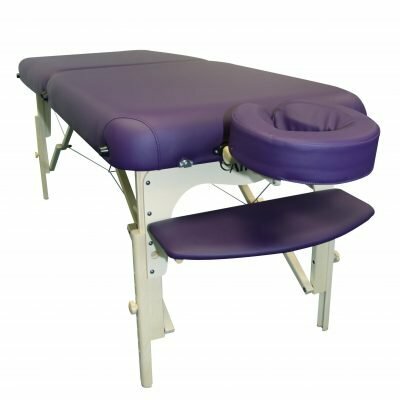 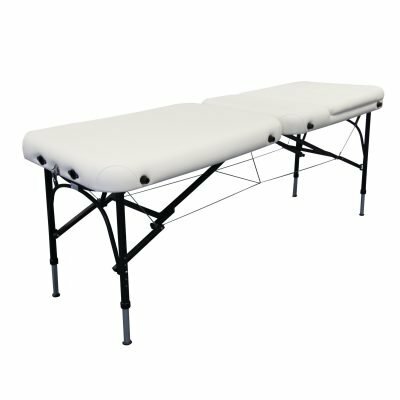 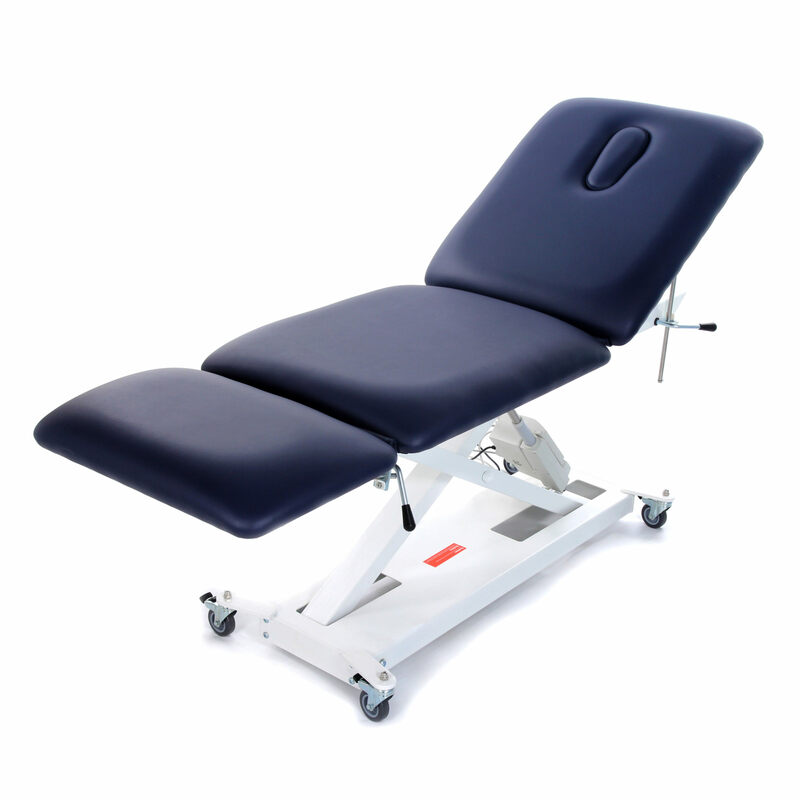 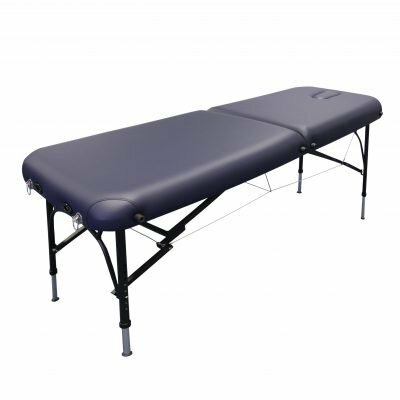 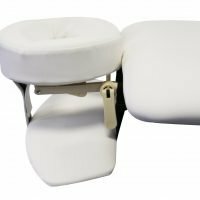 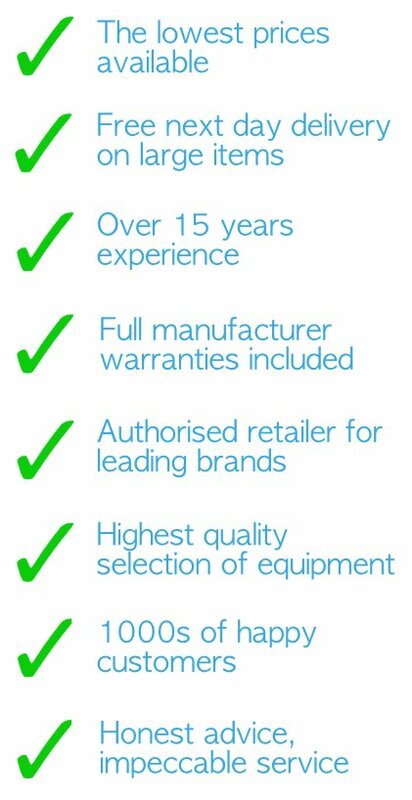 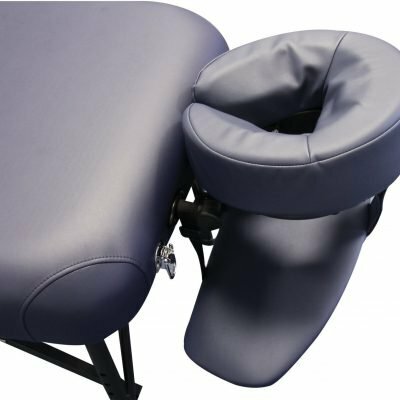 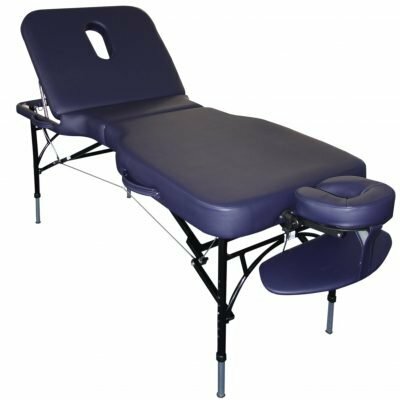 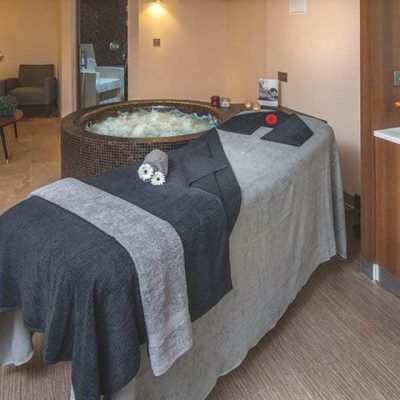 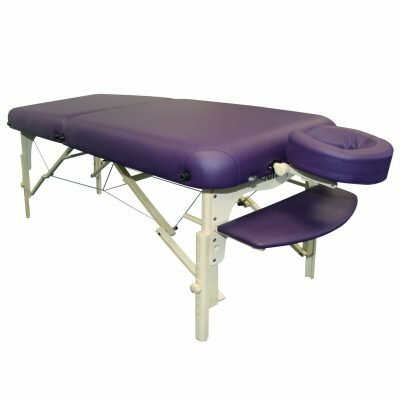 Body Massage Shop has been supporting businesses and therapists for over 15 years, so all Affinity tables come with a 2 year guarantee on the materials and components, with an extended 10 year guarantee on the frame and legs as standard. Click on the Additional Information tab for more features and details about the Sports & Beauty Pro.